Saphira Reloaded. a simple karatasi la kupamba ukuta of just Saphira surrounded my magic. 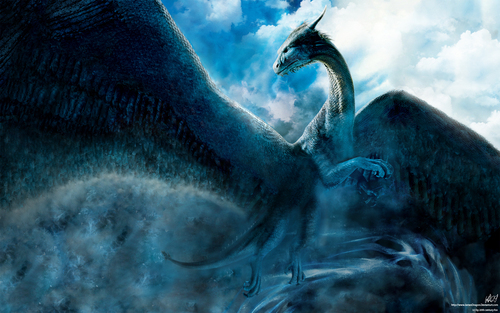 HD Wallpaper and background images in the Eragon club tagged: saphira dragon.